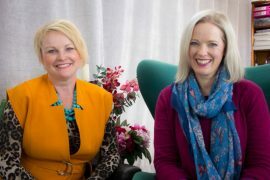 Back with Jill Chivers of Shop Your Wardrobe in this video to discuss another reader question about how to find and develop your unique style. 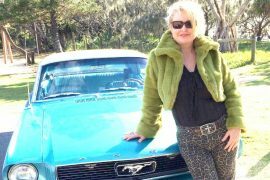 In this video we talk about how style changes and grows as our lives change – from working to retired. 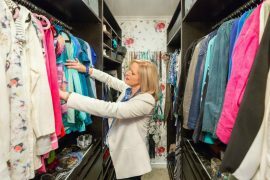 From office to motherhood or motherhood back to the office. Change is the one constant you can expect in your life, which is why you need to continually evolve your style. We warn about “set and forget” which you need to be aware about and how you can remain true to yourself but still maintain modernity. 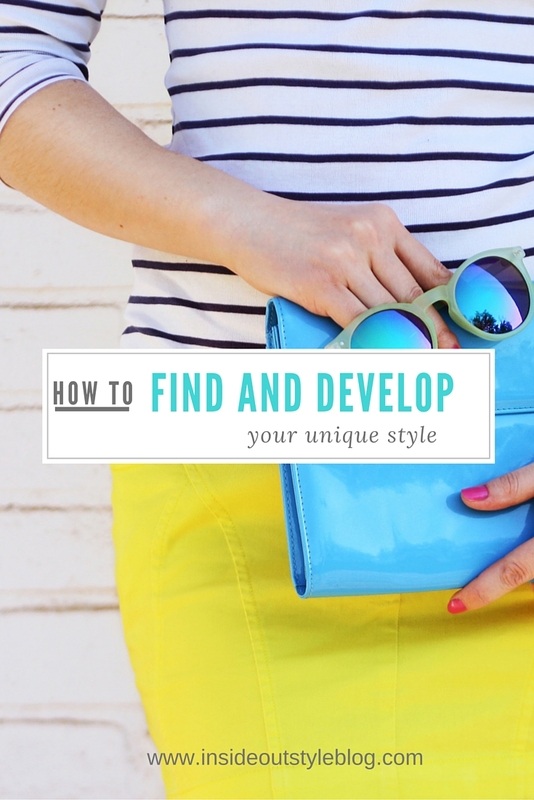 We share tips on methods to assist you in defining your style. What have you found useful when finding and developing your unique style? You may find these posts useful in thinking about different ways to approach the process (there is no one right way) and I think that style is constantly evolving too! In the movie of your life what would your character wear? Thought-provoking discussion. I’ll be looking at my things with new eyes. Something that came to mind is that some of my favorite styles come in and out of my life. 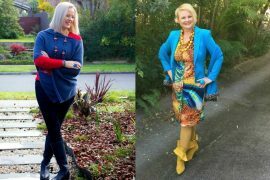 For example Western boots, batik or richly textured fabrics are in my wardrobe for a decade or two then vanish for another decade or more. I’ve always loved them and enjoy looking but don’t need to buy. Then love becomes a passion again and I have to have them. It’s not tied to my job or life phase, but intensity of feeling and how easy they are to find (at an affordable price). Who are Your Style Favourite Bloggers?